Now you can store, carry and transfer files quickly in an affordable, convenient device. 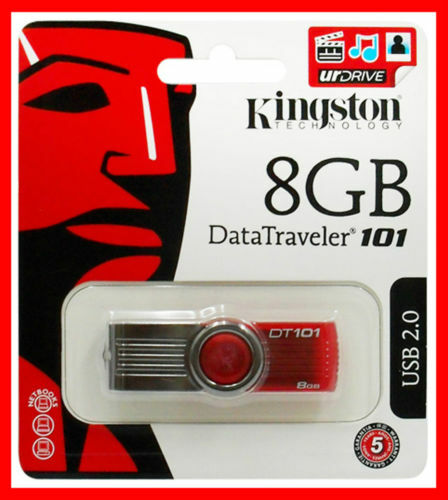 The DataTraveler 101 from Kingston helps budget-conscious users break storage barriers, allowing you to easily store and move files. As easy as click and drag, the DataTraveler G2 can hold just about any file you can think of – reports pictures, spreadsheets or other important documents. It works with virtually any device with a USB port – even cross-platform from Macintosh to PC and vice versa.